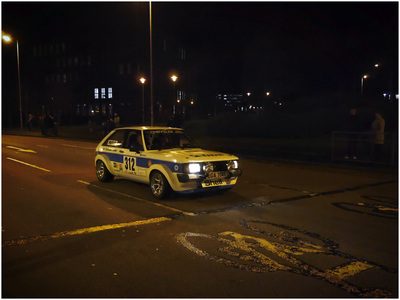 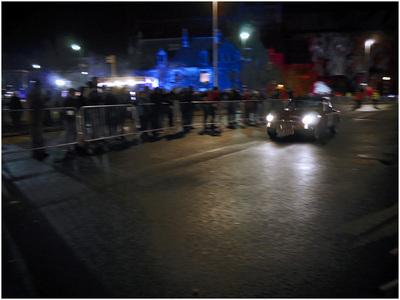 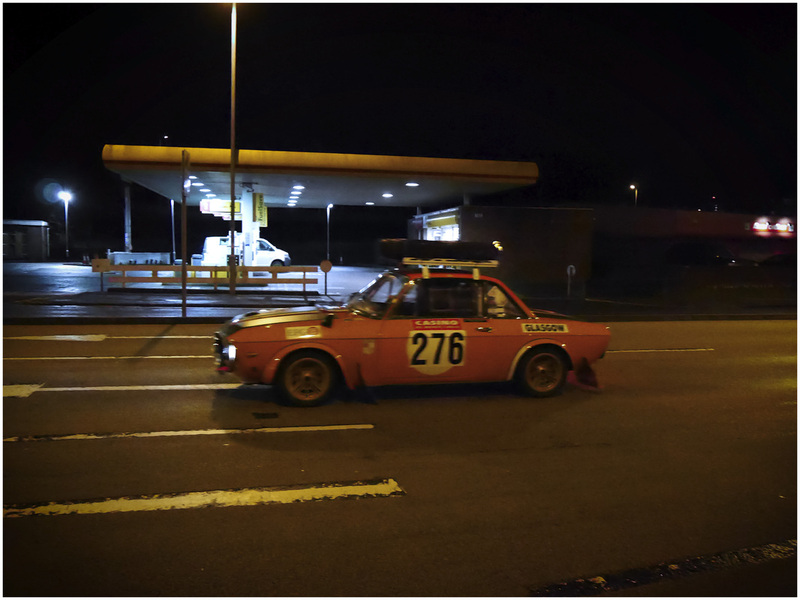 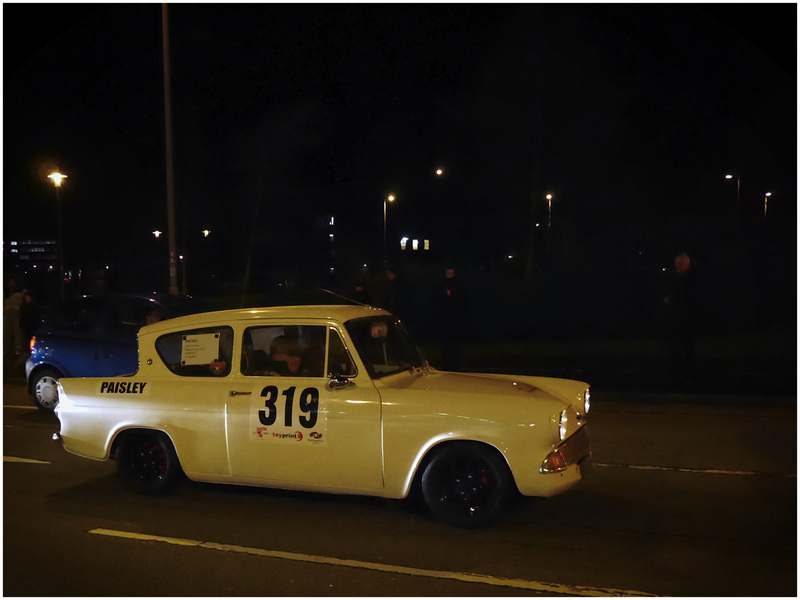 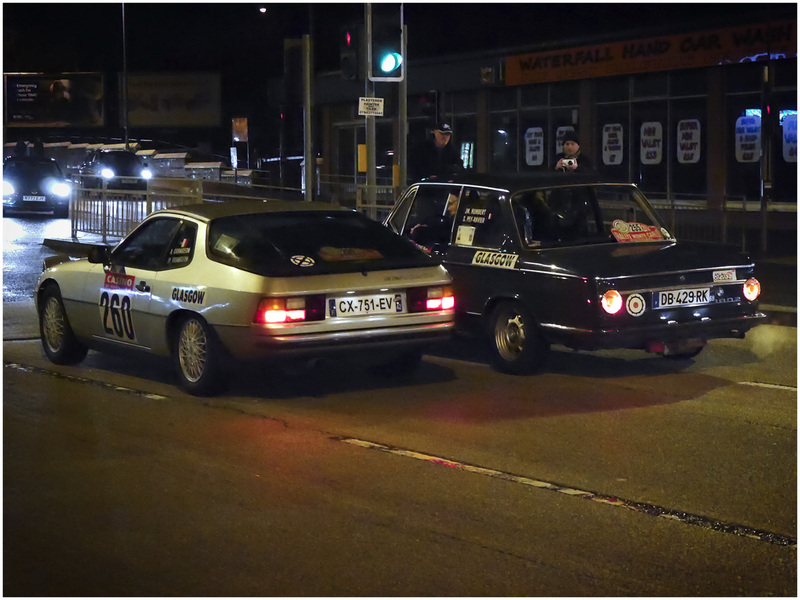 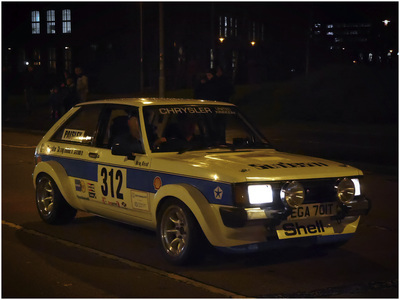 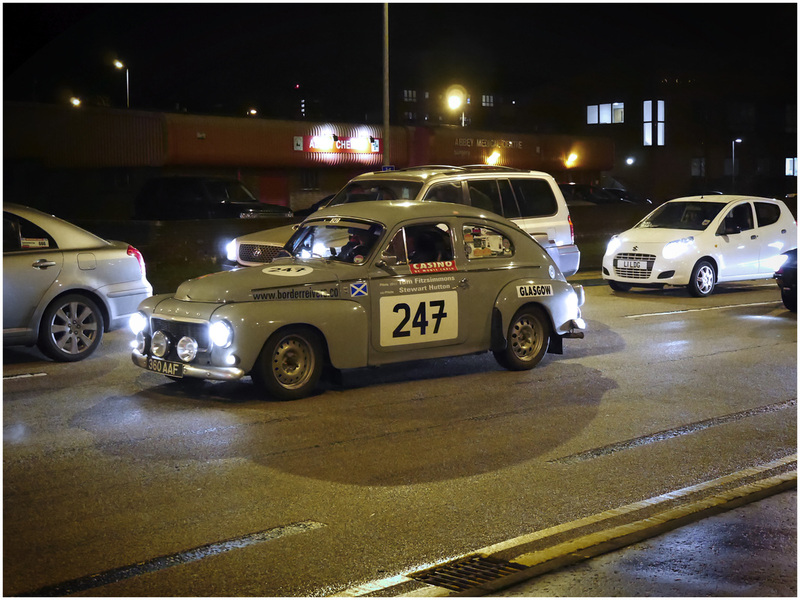 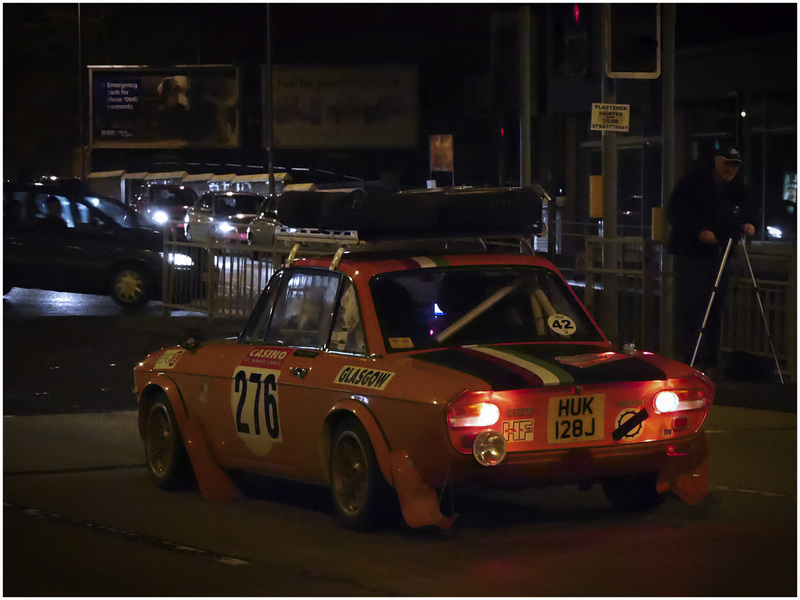 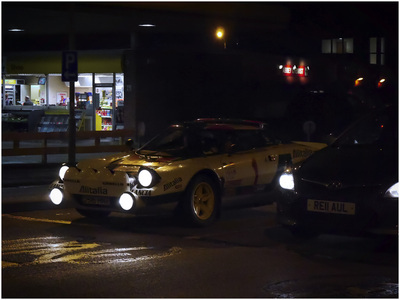 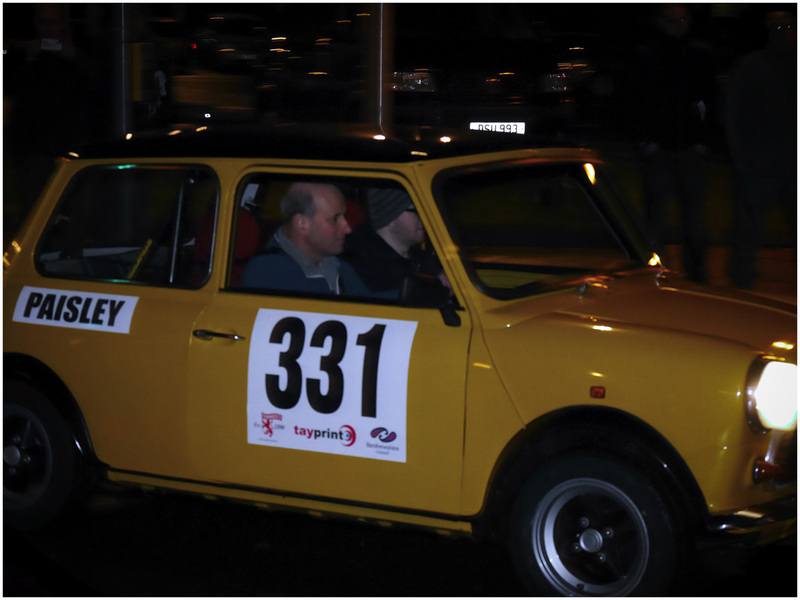 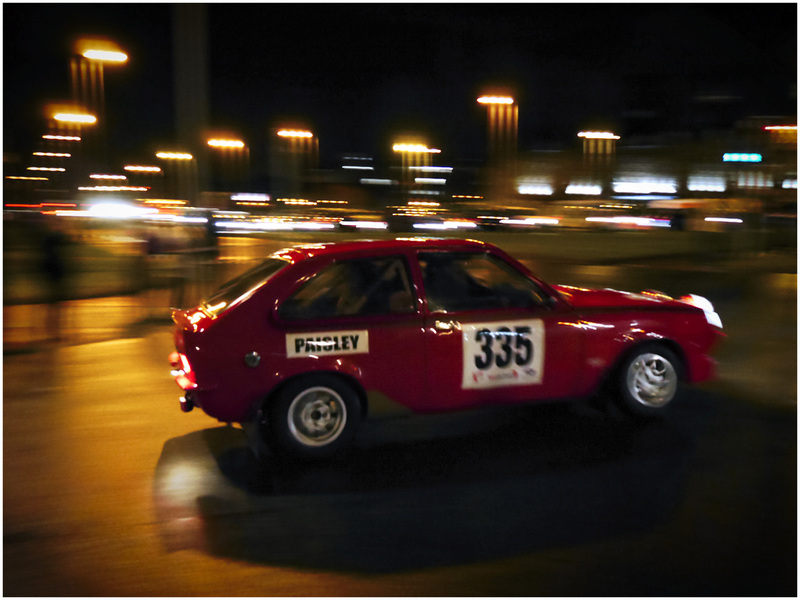 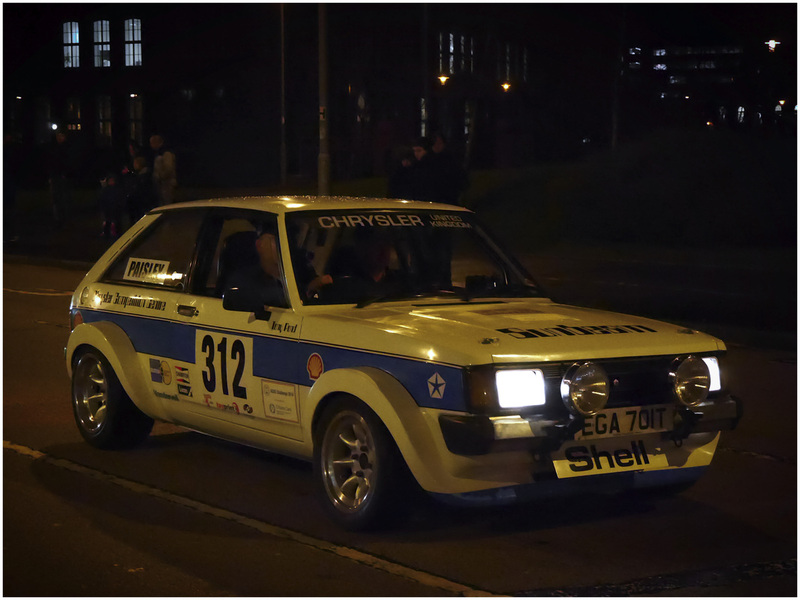 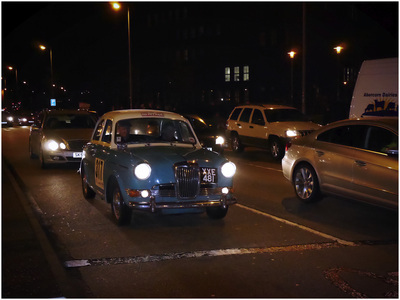 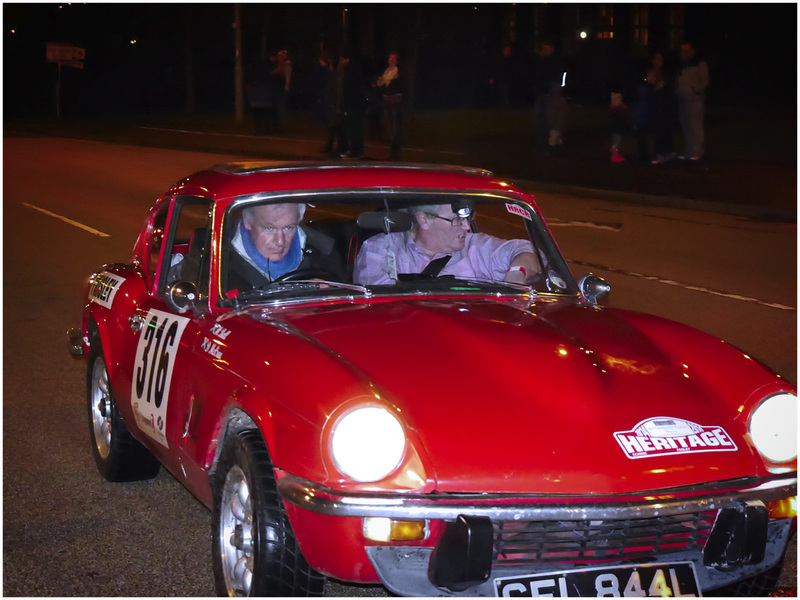 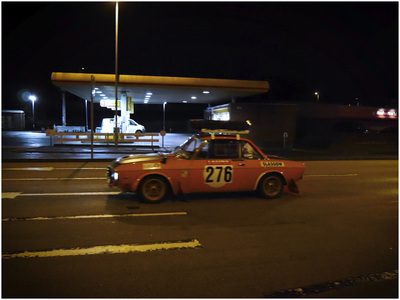 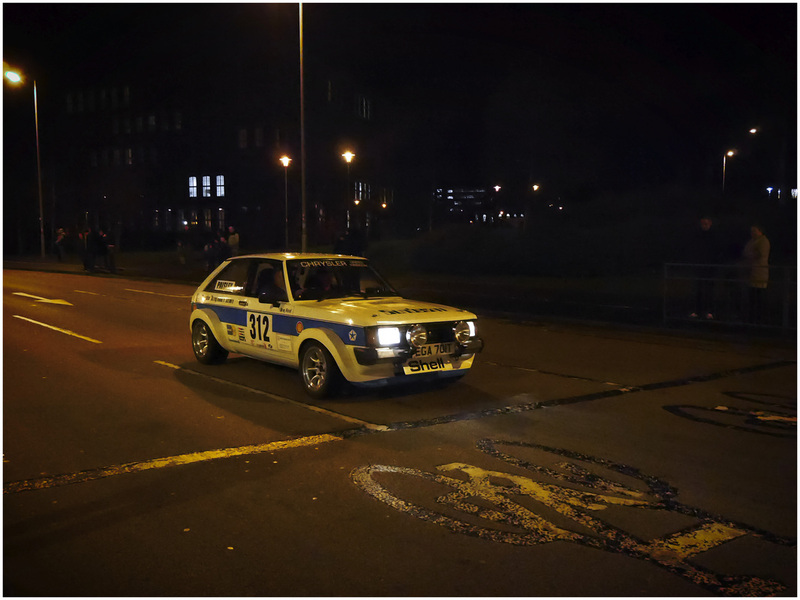 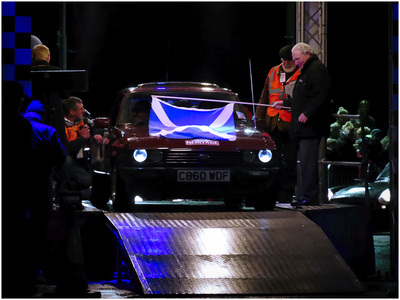 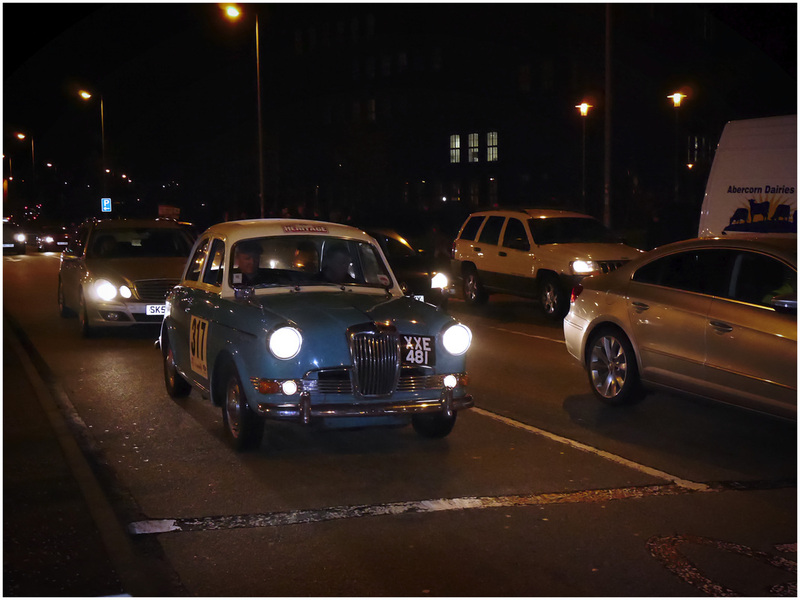 About 100 classic cars gathered in Paisley for the only UK start of the Monte Carlo Classic Rally. 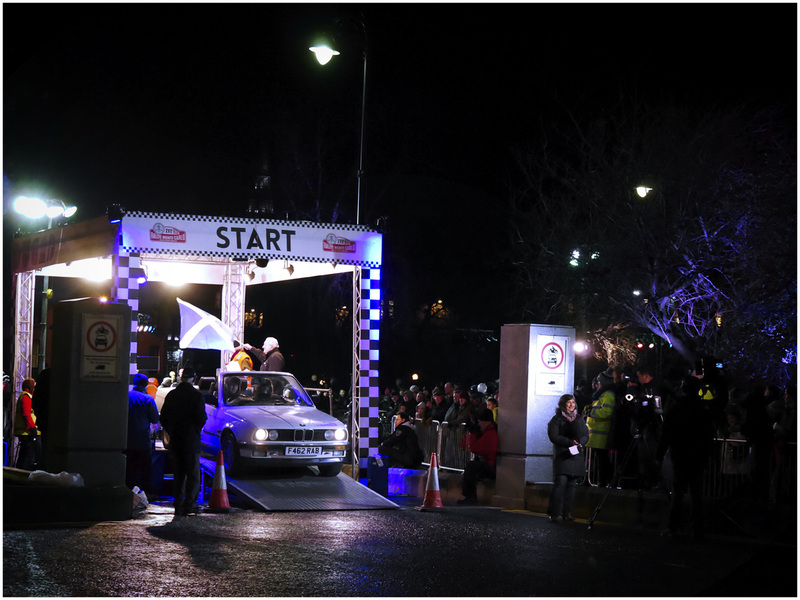 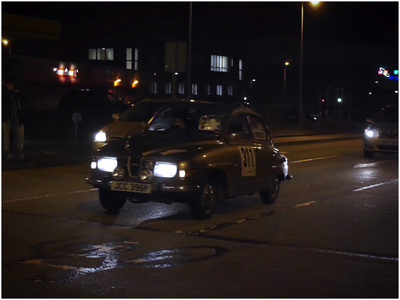 Cars set off from Paisley Abbey on their 1,670-mile (2,688km) route to the French Riviera. Legendary racing driver Paddy Hopkirk will helped the cars off, 50 years on from his victory in the Rally. Paisley was chosen as one of only five start venues, alongside Barcelona, Oslo, Stockholm and Reims. 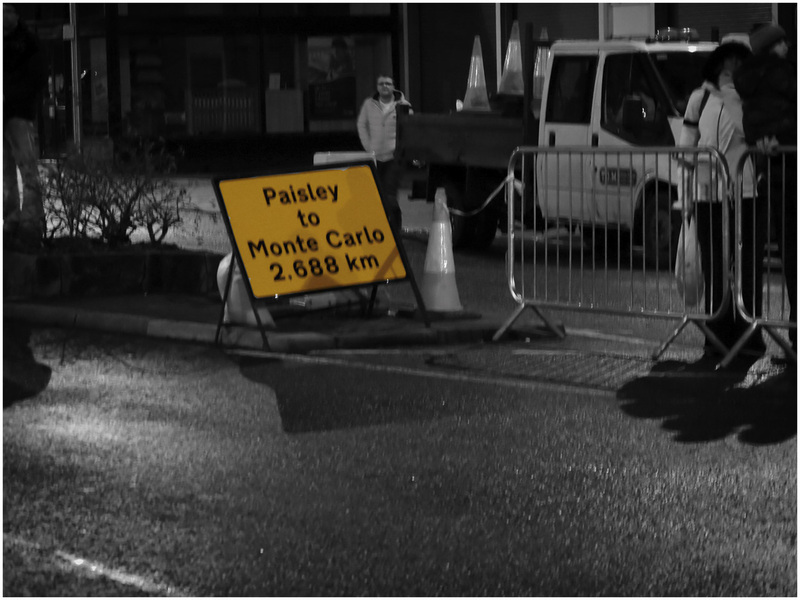 The rally was created by Prince Albert I of Monaco in 1911 and initially featured 23 cars starting from six different European cities. Only 16 completed it, with Henri Rougier winning in a Turcat-Mery.